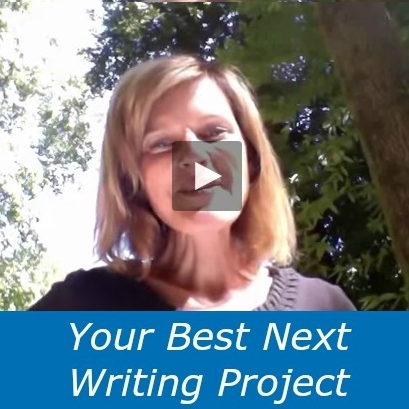 How to Find Your BEST Next Writing Project | Writing & Book Coach | Marla Beck, M.F.A. 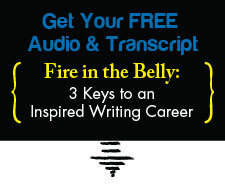 Ready to begin your next writing project? Congratulations! Let’s make sure you’re pursuing the best writing project for you, so you can avoid the malaise and burnout that can happen when you forget to honor all of who you are. Remember: when you take a stand for your most important writing, your entire life shines brighter. Previous post: Lost Your Zing for Writing? Here’s a Shortcut to Clarity.